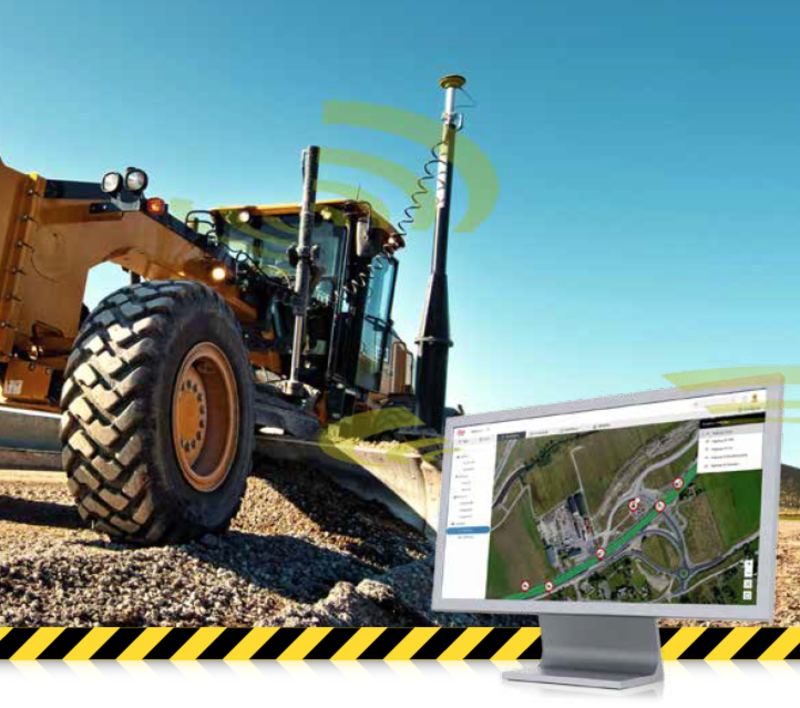 Leica ConX is a cloud solution and web interface to manage, visualise, aggregate and share 3D construction and survey data in real-time for heavy construction projects. 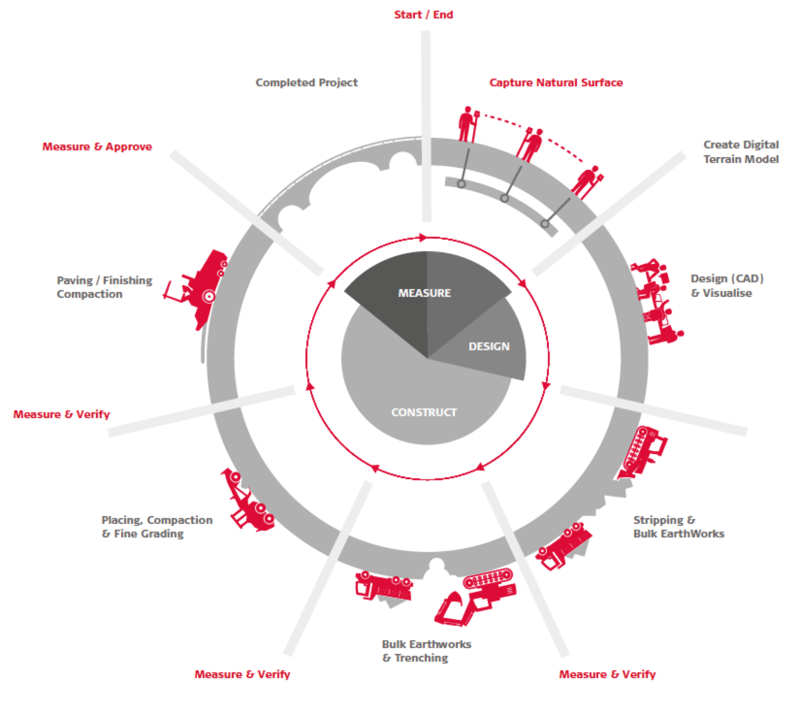 Digitise your construction process with ConX, a cloud-based suite of tools that harmonises and simplifies the data handling and workflow throughout the phases of the construction process. Significantly improve productivity and reduce rework and delays caused by inefficiencies or errors in 3D construction data. With ConX, users will be able to visualise and validate reference models, project localisations, positioning, survey and constructed as-built data in real-time and without extensive training. are always synchronised with the latest project data from the office and field so work can be carried out effectively, on time and budget. Once work begins, data acquisition and wireless connectivity allow a seamless sharing of as-built data back to the office to be aggregated, visualised and shared for real-time productivity analysis and project reporting. Positioning,reference model and constructed as-built data can be managed from Leica iCON office and Leica Infinity or uploaded directly to ConX to be visualised and shared from the office to the field and back.